T3.com has teamed up with music electronics brand ‘House of Marley’ to offer this amazing prize bundle worth £500. It's all in celebration of Bob Marley's birthday, which took place on 6 February. 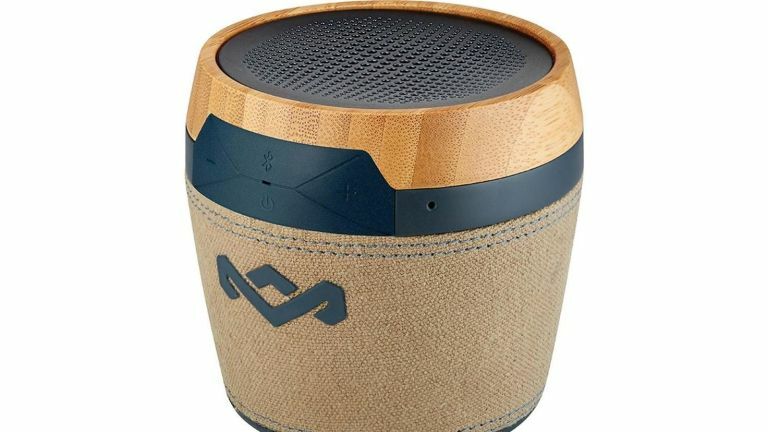 House of Marley uses eco-friendly materials and use of proceeds to better the lives of people across the globe. Now, they are giving away a collection of headphones, earphones, speakers and a turntable in celebration of Bob Marley’s Birthday that takes place this month. Could it be you that wins this amazing prize? Of course, all of these products are available on House of Marley’s website. Here's what's on offer - click here to enter the competition. By taking part in this competition you agree to be bound by the terms and conditions below and the Competition Rules. Entries must be submitted via the form by 23:59 on 16 March 2017 (UK time). Late or incomplete entries will be disqualified. Open to all UK residents of 18 years and over, except employees of Future Publishing Limited ("Future") and any sponsor or other party involved in the competition. Entries limited to one per individual. There will be one (1) winner entitled to the products listed. Future reserves the right to substitute any product with an alternative product of equivalent value. The prize is non-transferable and non-refundable. There is no cash alternative. By entering the competition you agree that, if you are the prize winner, you will be filmed receiving your prize and you grant Future, its licensees and any sponsors of the Competition the right to use your name, image and any footage in relation to T3 and/or the Competition.